This month, Miss Millennia celebrates and discusses the issue of pregnancy—its wonders, its challenges, and several health and safety tips to ease its concerns. Pregnancy is thought of as a beautiful, exciting, even magical experience, and, of course, one of life’s most vital. Having children is obviously life-changing; however, pregnancy is not the only method for going about it. Modern statistics reports an estimated 153 million children worldwide who have lost one or both parents, 18 million of whom were orphaned by HIV/AIDS. Seven million children reside in worldwide institutional care, and up to 1 billion children suffer at least one form of basic need deprivation (water, food, etc.) 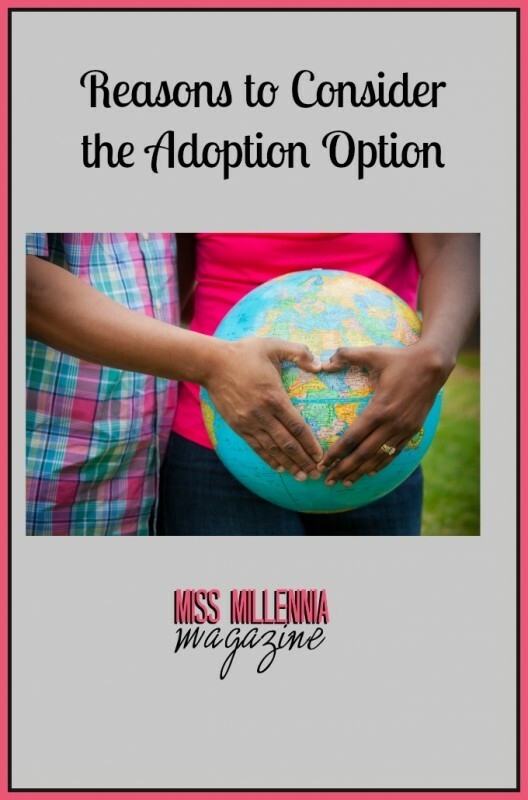 However, despite these shocking figures, the number of people who’ve chosen adoption in the last ten years has lowered at a rate of about 1,500/year; whereas in 2004 there were almost 23,000 recorded adoptions worldwide, in 2013, there were just 7,000. Although it is difficult to pinpoint the reasons behind this steady reduction, it is extremely important to take into account. Now, more than anytime this century, there is a huge demand to adopt, coupled by a disproportionate number of couples actually adopting. 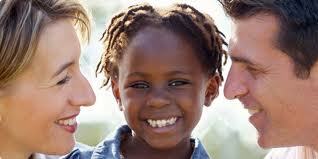 So, if you can’t decide whether or not you want to adopt, think about the need for adoption. Besides this rising need, adoption remains, as it’s always been, one of the biggest acts of compassion people can practice. Although one should not call it “charity,” as it is obviously so much more personal than most charitable deeds, adoption gives underprivileged or orphaned children social and financial opportunities they almost certainly could not get without it. Although orphanages are not as horrible as they are portrayed to be in productions like Annie, they rarely prepare children for the real world or provide enough intellectual or social stimulation for them to grow as individuals. Even many foster families do not have the means to dedicate all their time and interest to individual children, especially when they house more than one. The lives of damaged or misplaced children from inner-cities or poor, rural areas can so drastically change for the better once put in a loving home with educated and financially secure parents. They will likely turn out educated and financially secure themselves, rather than continuing the vicious cycle. This is especially valid because, at the end of the day, there really is no difference between adopted children and biological children; they are both those parents’ children. This is especially true if the child is adopted at birth or as a newborn, as the child will have no memory of or experience with any other parental figures. Aside from the child’s looks and genetic makeup, there is nothing which actually separates these two forms of upbringing. Adopted children are raised the same, schooled the same, favored the same, punished the same, and of course, loved the same. It’s all just a matter of semantics. Times are changing, and not necessarily for the better…Every day, children are orphaned, abused, or neglected—not to mention the many babies or unborn babies who haven’t suffered anything, but are simply in need of a home and two parents with the compassion and wherewithal to raise them. Don’t rule out adoption before considering how many children already exist who are in need of the love and opportunity you and yours could provide. Consider the three mans. Consider adoption.